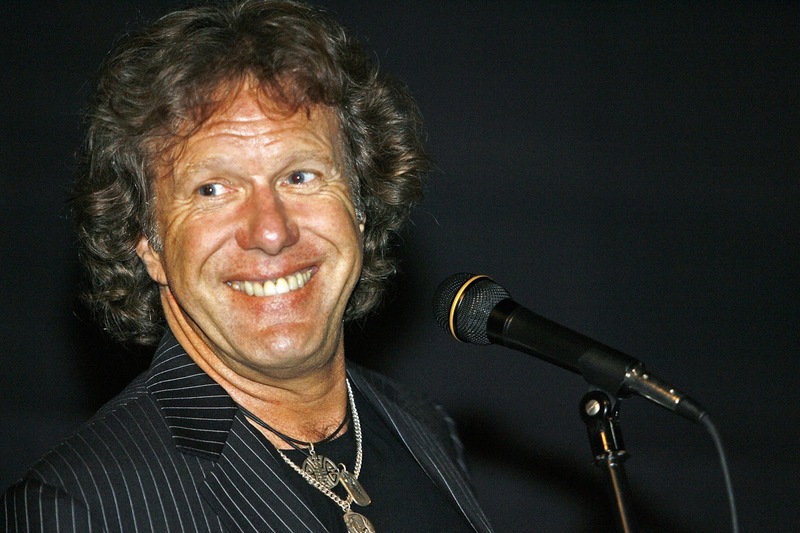 Keith Emerson was an English keyboardist and composer. Emerson played in a number of bands before he found his first commercial success with P. P. Arnold's backing band the Nice in the late 1960s. He was a founding member of Emerson, Lake & Palmer (ELP), one of the early progressive rock supergroups, in 1970. Emerson, Lake & Palmer were critically and commercially successful through much of the 1970s, becoming one of the best-known progressive rock groups of the era. Following the break-up of ELP at the end of the decade, Emerson had modest success with his solo career and with Emerson, Lake & Powell in the 1980s, as well as with the short-lived progressive rock band 3, with the album To the Power of Three. ELP reunited during the early 1990s, releasing the album Black Moon. Emerson also reunited the Nice in 2002 for a tour. His last album, The Three Fates Project, was released in 2012. Along with British contemporaries Rick Wright of Pink Floyd, Tony Banks of Genesis, Billy Ritchie of Clouds, Rick Wakeman of Yes, and Jon Lord of Deep Purple, Emerson is widely regarded as one of the top keyboard players of the progressive rock era. AllMusic describes Emerson as "perhaps the greatest, most technically accomplished keyboardist in rock history". Emerson was born in Todmorden, Yorkshire, his family having been evacuated there from the south coast of England during the Second World War. He grew up in Goring-by-Sea, in the borough of the seaside resort of Worthing, West Sussex, and attended West Tarring School. His parents were musically inclined and arranged for him to take piano lessons starting at the age of 8. His father, Noel, was an amateur pianist, and thought that Emerson would benefit most as a player from being versatile and being able to read music. However, he never received any formal musical training, and described his piano teachers as being "local little old ladies". He learned western classical music, which largely inspired his own style, combining it with jazz and rock themes. Although Emerson did not own a record player, he was inspired by the music he heard on the radio, particularly Floyd Cramer’s 1961 slip note-style "On the Rebound" and the work of Dudley Moore. He used jazz sheet music from Dave Brubeck and George Shearing and learned about jazz piano from books. He also listened to boogie-woogie, and to country-style pianists including Joe Henderson, Russ Conway and Winifred Atwell. Emerson later described himself: “I was a very serious child. I used to walk around with Beethoven sonatas under my arm. However, I was very good at avoiding being beaten up by the bullies. That was because I could also play Jerry Lee Lewis and Little Richard songs. So, they thought I was kind of cool and left me alone." Emerson became intrigued with the Hammond organ after hearing jazz organist Jack McDuff perform "Rock Candy", and the Hammond became his instrument of choice in the late 1960s. Emerson acquired his first Hammond organ, an L-100 model, at the age of 15 or 16, on hire purchase. After he left school he worked at Lloyds Bank Registrars where he played piano in the bar at lunchtimes. Outside his working hours, he played with several different bands. The flamboyance for which he would later be noted began when a fight broke out during a performance in France by one of his early bands, the V.I.P.s. Instructed by the band to keep playing, he produced some explosion and machine gun sounds with the Hammond organ, which stopped the fight. The other band members told him to repeat the stunt at the next concert, which he did with success. 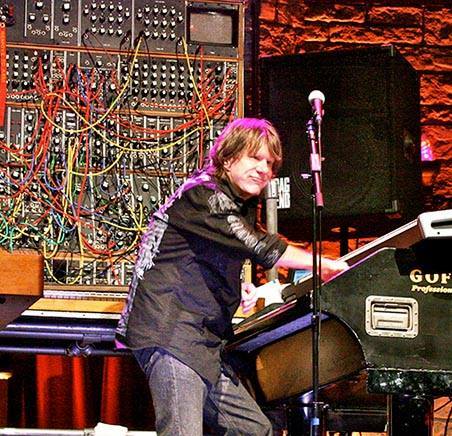 Emerson used a variety of electronic keyboard instruments during his career, including several Hammond organs and synthesisers by Moog Music, Yamaha, and Korg. From time to time he also used other instruments such as pipe organs, a grand piano, a clavinet, and very briefly, a Mellotron. In 1967, Emerson formed the Nice with Lee Jackson, David O'List and Ian Hague, to back soul singer P. P. Arnold. After replacing Hague with Brian Davison, the group set out on its own, quickly developing a strong live following. The group's sound was centred on Emerson's Hammond organ showmanship and abuse of the instrument, and their radical rearrangements of classical music themes as "symphonic rock". 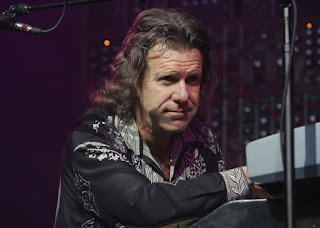 To increase the visual interest of his show, Emerson would physically abuse his Hammond L-100 organ by, among other things, hitting it, beating it with a whip, pushing it over, riding it across the stage like a horse, playing with it lying on top of him, and wedging knives into the keyboard. Some of these actions also produced musical sound effects: hitting the organ caused it to make explosion-like sounds, turning it over made it feedback, and the knives held down keys, thus sustaining notes. Emerson's show with the Nice has been cited as having a strong influence on heavy metal musicians. Emerson became well known for his work with the Nice. In 1969 he participated in the Music from Free Creek "supersession" project, along with other notable musicians of the time including Eric Clapton and Jeff Beck. For the project, Emerson performed with drummer Mitch Mitchell and bassist Chuck Rainey covering, among other tunes, the Eddie Harris instrumental "Freedom Jazz Dance". During his time in the Nice, Emerson first heard a Moog when a record shop owner played Switched-On Bach for him. Emerson said, "My God that's incredible, what is that played on?" The owner then showed him the album cover. So I said, "What is that?" And he said, "That's the Moog synthesizer." 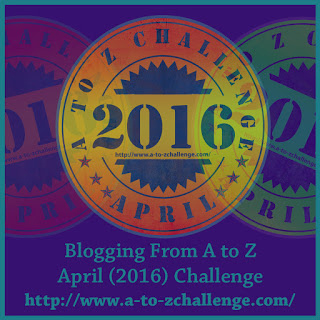 My first impression was that it looked a bit like electronic skiffle." 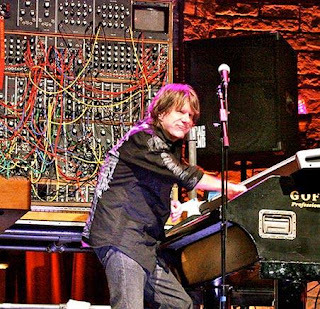 Without one of his own, Emerson borrowed Mike Vickers' Moog for an upcoming the Nice concert at the Royal Festival Hall, London, with the Royal Philharmonic. Mike helped patch the Moog, and the concert was a success. Emerson's performance of "Also sprach Zarathustra" from the 1968 film 2001: A Space Odyssey was acclaimed. Emerson later explained, "I thought this was great. I've got to have one of these." In 1970, Emerson left the Nice and formed Emerson, Lake & Palmer (ELP) with bassist Greg Lake from King Crimson and drummer Carl Palmer from Atomic Rooster. Within a few months, the band played its first shows and recorded its first album, having quickly obtained a record deal with Atlantic Records. ELP became popular immediately after their 1970 Isle of Wight Festival performance, and continued to tour regularly throughout the 1970s. Not all were impressed, with BBC Radio 1 DJ John Peel describing their Isle of Wight set as "[a] waste of talent and electricity." Their set, with a half-million onlookers, involved "annihilating their instruments in a classical-rock blitz" and firing cannons from the stage. Recalling the gig in a 2002 interview, Emerson said: "We tried the cannons out on a field near Heathrow airport... They seemed harmless enough. Today we would have been arrested as terrorists." ELP's record deal provided funds for Emerson to buy his own Moog modular synthesizer. He later said, "It cost a lot of money and it arrived and I excitedly got it out of the box stuck it on the table and thought, 'Wow That's Great! a Moog synthesizer [pause] How do you switch it on?...There were all these leads and stuff, there was no instruction manual." The patch which had been provided by Mike Vickers produced six distinctive Moog sounds, and these six became the foundation of ELP's sound. While other artists such as the Beatles and the Rolling Stones had used the Moog in studio recordings, Emerson was the first artist to tour with one. Emerson's use of the Moog was so critical to the development of new Moog models that he was given prototypes, such as the Constellation, which he took on one tour and the Apollo, which had its debut on the opening track "Jerusalem" on the 1973 album Brain Salad Surgery. The Moog was a temperamental device; the oscillators went out of tune with temperature change. 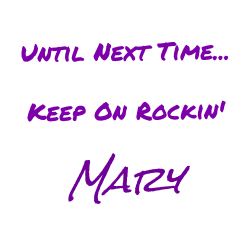 He later said, "I had my faithful roady Rocky tune the instrument to A 440 just prior to the audience coming in, but once the audience came into the auditorium and the temperature rose up then everything went out of tune." 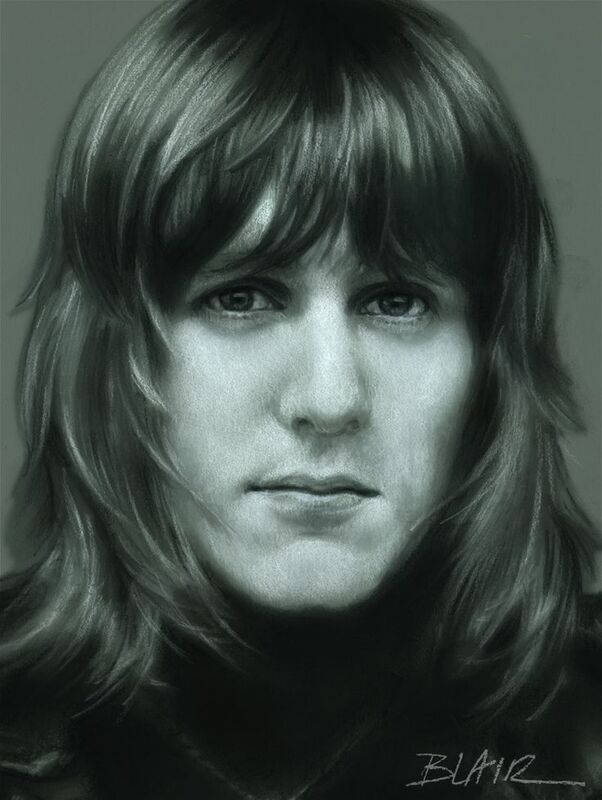 His willingness to experiment with the Moog led to unexpected results, such as the time he stumbled into the signature sound for "Hoedown", one of ELP's most popular tunes. He later said, "We'd started working on that arrangement and then I hit, I don't know what, I switched a blue button and I put a patch cord in there, but anyway 'whoooeee.'" The so-called "Monster Moog," built from numerous modules, weighed 550 pounds, stood 10 feet feet tall and took four roadies to move. Even with its unpredictability, it became an indispensable component of not only ELP's concerts, but also Emerson's own.